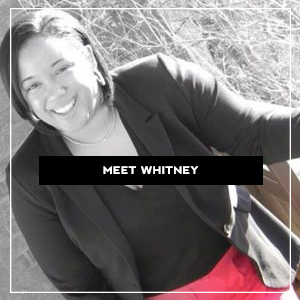 I’ve had the pleasure of interviewing today’s #FearlessWoman on WNJ a time before. 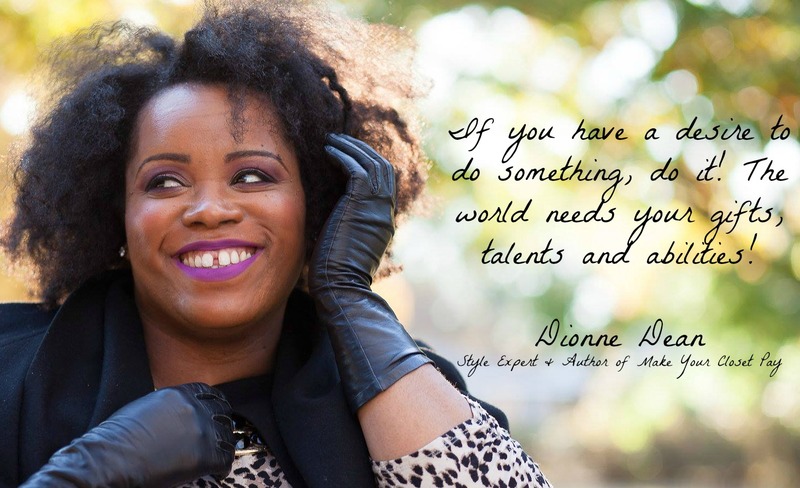 Dionne Dean is the brains and beauty behind Styled by Dionne and author of ‘Make Your Closet Pay‘. Not only is her energy and smile infectious, but her wanderlust nature and passion for life is incredible. I admire her spirit, pay it forward mentality and above all, her tenacious work ethic. This thrift, vintage and “never pay retail” queen should definitely be on your radar, if she isn’t already. Enjoy her interview below; I’m sure you’ll be inspired to travel and live a fabulous life just as Dionne does! What’s a typical day for Dionne? Is there such a thing as a “typical” day in the life of any entrepreneur, LOL! I wake around 4 or 5 to spend time in prayer. I find that if I don’t spend that time in prayer and meditation to get focused and centered on the purpose for my business, I’ll be rocked to and fro by the days events. Once the hubs is out the door, I head into my office and spend about an hour checking emails and social media. I work on getting all my eBay orders and thrift boxes together the night before so that I can be ready to hit the post office when it opens at 9:30. After the post office, I head to 3 or 4 thrift stores and am done by noon or 1 pm. If I have a client, I head to whichever store I’ve chosen for them an hour prior our appointment to set up their fitting room and alert the sales staff that I have a client coming. If not, I head home to upload items in eBay or spend time reaching out to potential clients. 2. 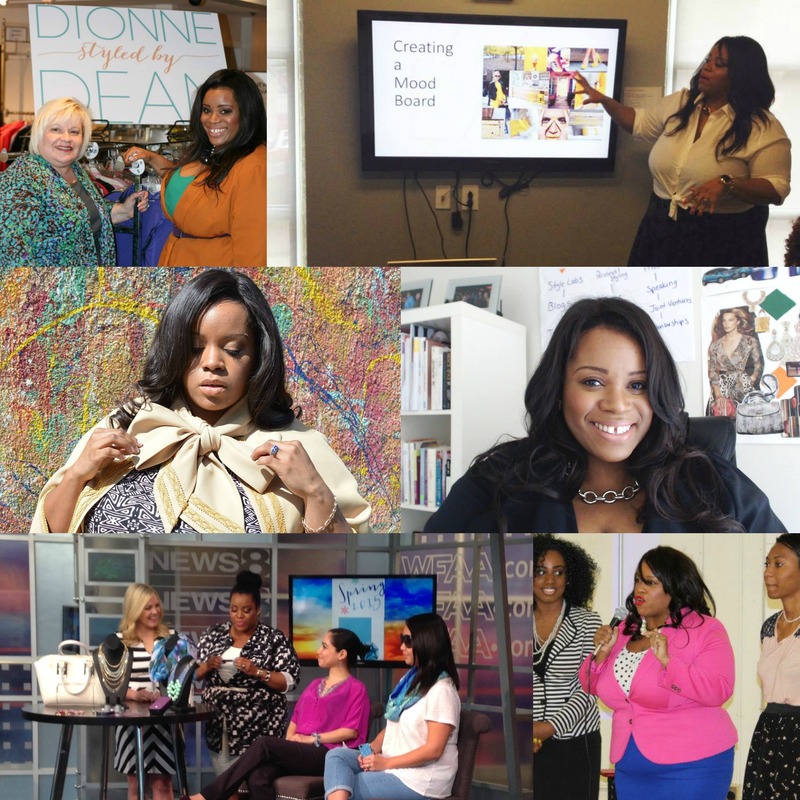 What inspired you to create Styled by Dionne & publish Make Your Closet Pay? My undergraduate is in Clothing, Textiles and Merchandising and my goal was to become a buyer and travel the world purchasing beautiful clothing. However, after volunteering at various community agencies in Atlanta, I decided to switch gears. 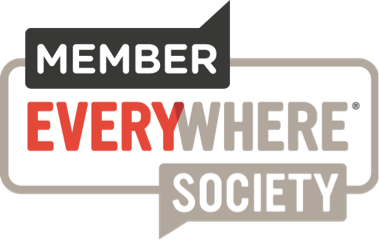 I moved to Chicago, completed an AmeriCorps Year of Service and got my Masters in Cultural and Educational Policy. I spent 6-7 years preparing high school, college-aged and graduate students for entry into the world of work and realized the one thing we didn’t spend enough time on was how to dress when you actually GOT the job. There was so much out there on interviewing skills and dressing for an interview, but nothing on building and maintaining your personal brand AT the job. So, I decided to launch a business styling new graduates, new entrepreneurs and basically anyone looking to re-brand themselves for promotion. I published ‘Make Your Closet Pay‘ because I want people to help people get rid of the items their not wearing and reinvest that money into themselves, whether it be in paying off debt, going on that dream vacation or purchasing clothing that they WILL wear. I’ve had an eBay store since my early days in Atlanta and now that I use it to sell my thrifted items, I’ve used the profit to pay down debt, go home to London for 2 weeks and buy $45 Jimmy Choos! My mommy. The older I get, the more I realize what an awesome woman my mother is. She was widowed at the age of 25 with 3 young children, in London, thousands of miles away from her family and friends in Jamaica and somehow just made it work. She met my dad in her late thirties and created this fabulosity that you see today 😉 But listening to her hard earned wisdom on life has made me a better wife and one day mother. Violette Sproul, Founder of Femfessionals. I met her at a conference a few years back and was immediately in awe of her honesty when it came to managing business and life. I asked a question pertaining to timing and when to have children and she flat out told me, “There’s no good time…just do it. 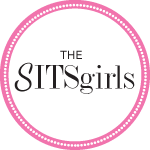 You’ll make it work somehow.” She’s been one of my mentors and sounding boards ever since. Go for it! I chose this road because I saw something missing in the marketplace. I believe the world is as nuts as it is because the people who are called to make the necessary changes are chained to the wrong job. If you have a desire to something, do it. The world needs your gifts, talents and abilities! In 5 years, I’ll be traveling the world with my husband and babies buying beautiful pieces for my online store. I’ll have a show produced by the Property Brothers where we go to run down stores and smelly thrift stores and turn them into high end boutiques (think the British show ‘Mary Portas-Queen of Shops). Probably have a daytime Emmy and be back home in South Florida with a condo on Biscayne. My heart’s desire is to be an ex-Pat and spend half the year in London or Dusseldorf and the other half in South Florida. Thanks for this intro and I am on the way to go check out Ms. Dionne. Thanks, Jasmine! This series has been a blast and I’m so thankful it’s been received well!